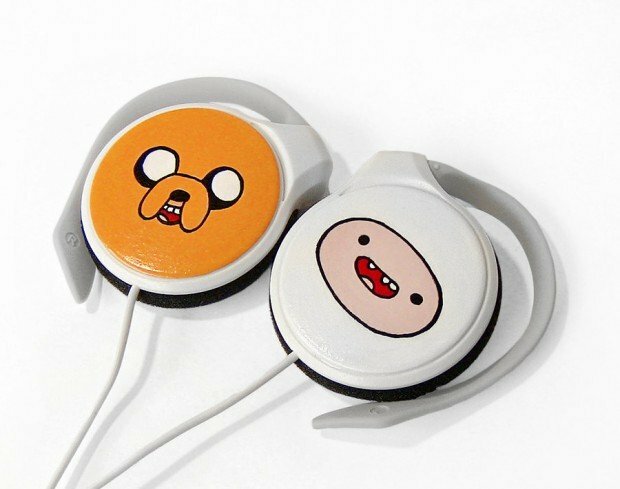 There are a million and one headphones on the market, so how do you decide which ones to buy? 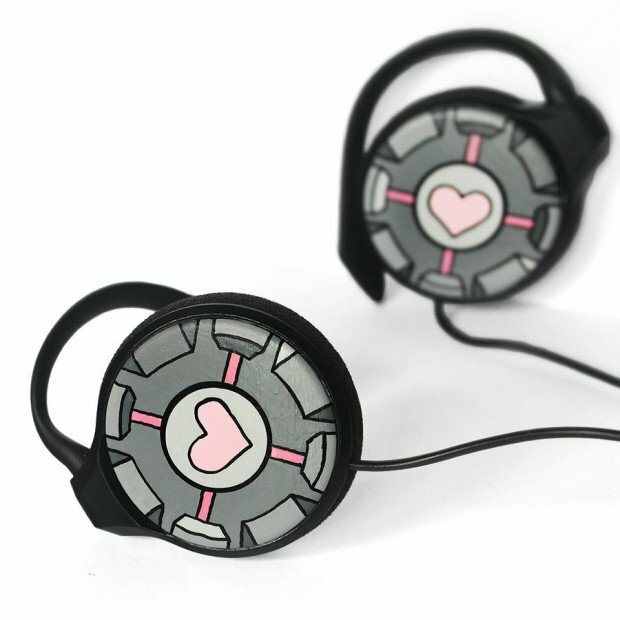 Well, you could pick them just on the basis of how they sound and fit your hear, but that would be boring. Why not pick your next pair of ‘phones strictly on the way they look, then worry about those other factors later? 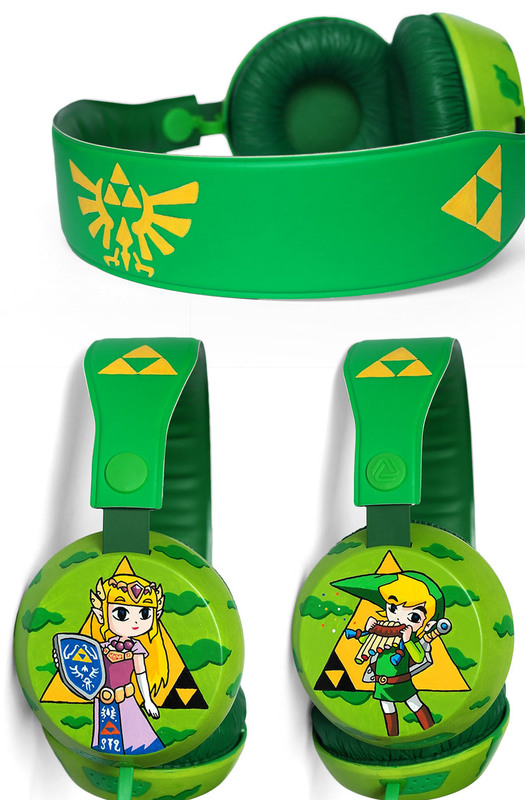 I particularly love the way these handpainted video game and geek pop culture inspired headphones from Ketchupzie look. 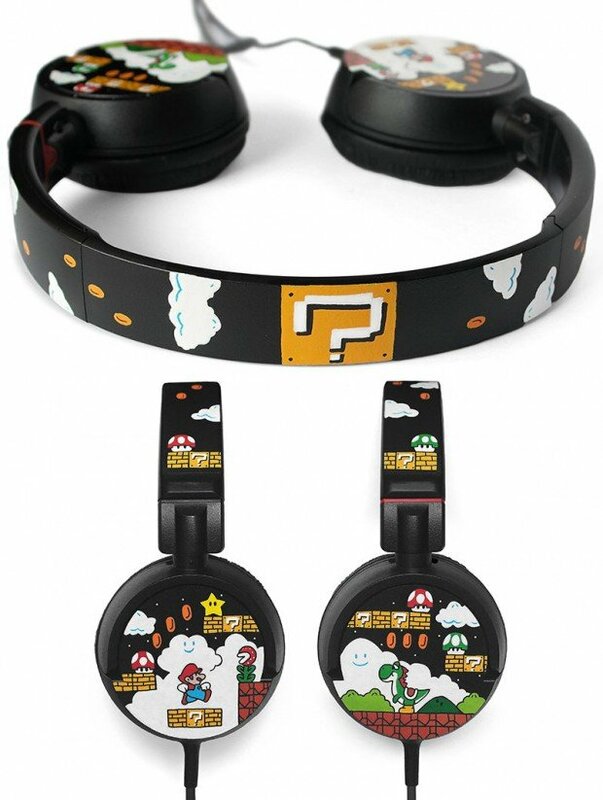 You can choose from a wide variety of headphones over at their Etsy shop, ranging from a Legend of Zelda design to Super Mario Bros., Portal, Adventure Time, Doctor Who, and more. My personal favorites? 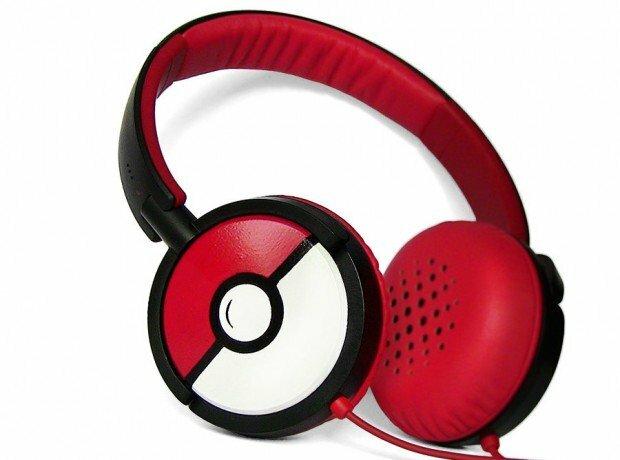 Pokémon Headphones, I choose you! 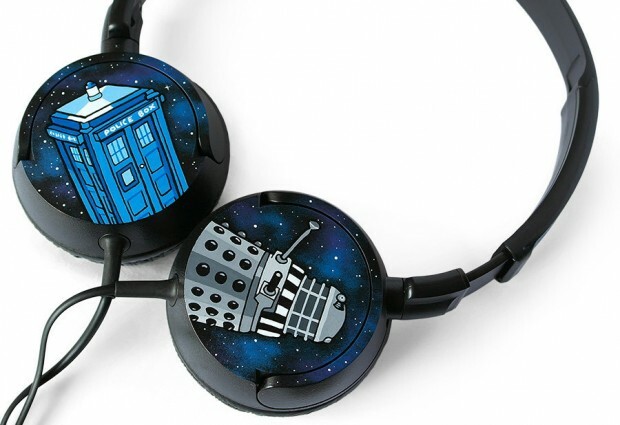 Prices range from about $38 to $125(USD) for the meticulously handpainted headphones, depending on the complexity of the artwork and the brand of headphones used. Head on over to Ketchupzie’s Etsy shop to check out the entire collection.